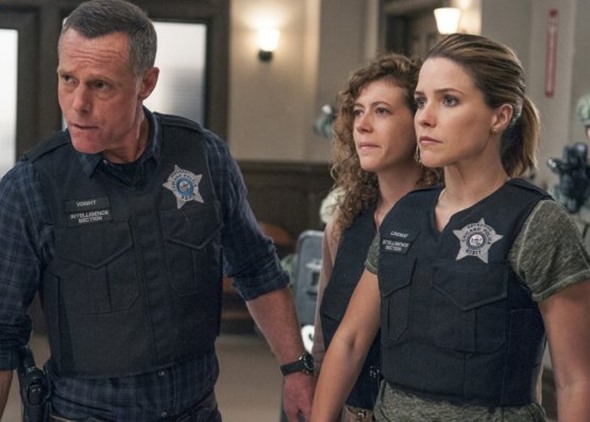 Wednesday, October 14, 2015 ratings — New episodes: The Mysteries of Laura, Law & Order: Special Victims Unit, Chicago PD, Arrow, Supernatural, Survivor, Criminal Minds, Code Black, Rosewood, Empire, The Middle, The Goldbergs, Modern Family, Black-ish, and Nashville. Reruns: (none). Really hope that both Code Black (CBS) and Rosewood (Fox) will soon be canceled. I have a TiVo with dozens of wishlists, so I never know when anything airs–I just watch whatever comes up. I hope Rosewood makes it though.